One of the teams scheduled to participate in the IEM Oakland 2017 PUBG event was Gorilla Core. Certainly a lesser known organisation, it had high expectations for the $200,000 event next week. We speak in the past tense of course, since it was just revealed that FaZe Clan has successfully acquired the full roster and will thus be represented at the event. "We’ve been looking into games that we are enjoying and believing in. We believe PUBG is one of them and as a first step; we are entering the esports side of the game. PUBG being a new esports means that the key is to work with the players that have intense drive to put in hours required combined with to focus to progress every single day. Then the talent will put you over the top. 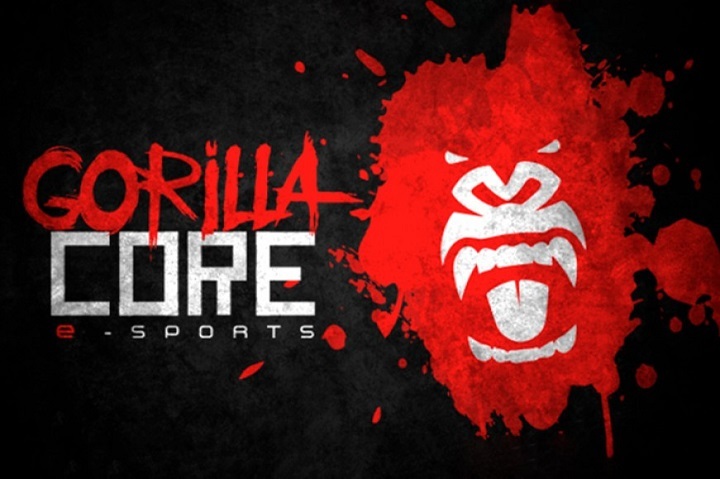 Gorilla Core got that." The competition is fiercer than ever for the IEM Oakland 2017, and we're only speaking of the PUBG side of things. Don't miss all the action on November 18th this coming week. Other news in the scene include a new PUBG league to be released in the South Korean region. Top Korean organisation are extremely keen to enter the scene and support it further. This alongside the recent statistic that 20 million copies of PUBG have been sold as of 7th November this year; insane numbers for only an early access edition. These will definitely bump up as the official release date goes global and Xbox players gain access. We can't wait to see how the competitive scene develops, especially locally. Catch some local PUBG action at the MESF 2017, the first Maltese event to host a tournament for the title.